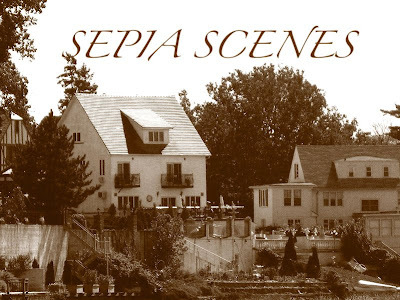 Welcome to our second posting of SEPIA SCENES! A warm, pinkish sepia applied to a color photograph using Photobucket photo-editing software. I faded the effect a bit because at first glance I thought it was too pink. The sky was blue in the upper right in the original. I think as we go on you'll see that there is a lot of variety in sepia tones. This was done entirely in Adobe Photoshop 7. The effect is browner with less pink. Which do you prefer? Let me know in the comments. Don't forget to sign Mr. Linky and to visit the other participants. Thanks for joining us in this new exciting meme! Oh and BTW, Mac users can used iPhoto to edit their photos. I can't see Mr Linky. I somehow found Mr. Linky but the list isn't showing yet! I think I prefer your second photo with the brown but only because the two were so close together that I could see the difference easily. As for preference... I think that would depend on what you were going to do with the photo, but for "general" use, I think I'd go with the second one. Both nice but I think I prefer the one is browner. either way it is a very beautiful old building. I can only see the pink-tinted photo, the rest are just red x's :(. I love that porch though. I'll have to come back tomorrow and try again. I like the 2nd one done with PS7. The 1st image seems like selective coloring. Thanks for hosting by the way. I'm a newbie. I like the second photo best. I tend to like the brown ones with maybe a hint of yellow or bronze in them. Oh, I love those old houses with turrets. 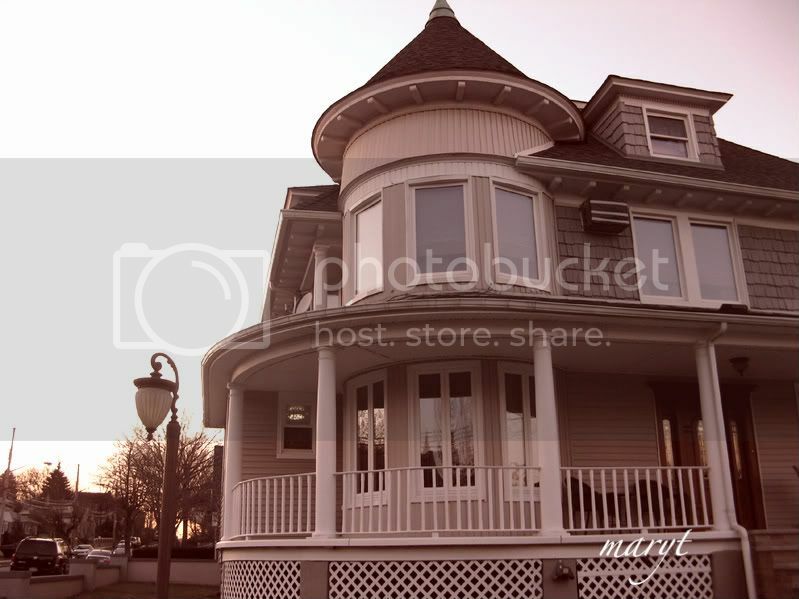 We had a turreted house down the street when I was going up; I used to love pretending I lived on the top of the tower. There was no need to convert, because it was sepia already. I think the second one is better. Look more faded than the 1st one. And can you please make the comment section setting set to "anyone". I'm not with blogger nor open ID for this meme. Hi Mary!!! I like the second one best, it's less pink than the first one! I joined in again this week, and I really love how you tell us what you did! Great architecture on this house!! Love the second one. Mr. Linky is where it says Links! Too cool. I goofed the link for RT. Oops. I didn't know how to correct it sorry. Great architectures! 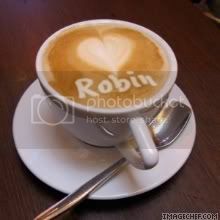 I'm up, HERE..
Love the photo. I like the 2nd, more brown one, best. In some things, not many, I'm a traditionalist! I prefer the second one just because it looks older. I so like going out and looking for the perfect 'subject' for this meme. That house is a great candidate for sepia. Looks like a real, old photo there. i like it with the pinkish hue! nice house, mine is here. Beautiful ! Looks really old ! BTW I think it is better you use the "old" version of "Mr. Linky" it is easier for most of the people. When do you put this up ? I looked yesterday (wednesday) at 6 pm and there was nothing yet. I love the first one, the shade is lovely and different! Definitely prefer the second, browner version, I just think it has a more authentic vintage look and the shading in the sky is better. I like the first one. 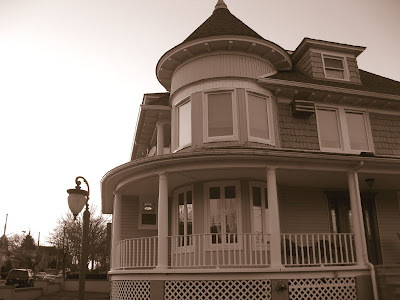 My Sepia photos are posted. They are here: SHERRIE'S STUFF: SEPIA SCENES #2 Take Care!! I like both. But then pink and brown and two of my favorite colors! The warmth of the top shot is lovely. The second shot is quite dramatic feeling. A perfect building for sepia. I like the first one though, even though it isn't quite as "sepia" . My post is up and both of the photos are part of my bloggy giveaway. My Sepia Scenes located at my other blog here. Oh I love this it sounds like so much fun and I have Thursday open. Oh I will definitely have one up next Thursday. I like all of yours. But, I prefer the true sepia tone...with no color at all. Ran into someone else who had theirs up today so I quick put mine up as well. But now I'm wondering, since I don't see your new one, if I'm too early. ? Well.. love it. God Bless.